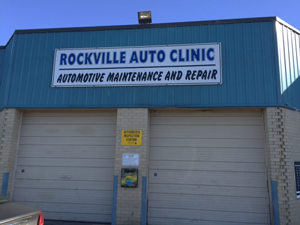 At Rockville Auto Clinic, we look forward to providing you honest and affordable service. 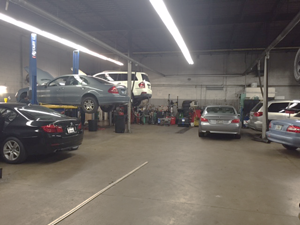 We thrive on being able to take care of all your automotive service needs. Today’s cars go longer between service intervals, but that is not to say they should go longer without being inspected by our trained professionals to ensure they remain safe and reliable. Our knowledgeable and friendly staff will work with you to make sure your service experience is as stress-free as possible. Whether you own a European, Asian, or Domestic car, truck, or SUV, we service them all, from bumper to bumper. It is important to us that we keep your vehicle safe and reliable for as long as you choose to own it. We offer a complimentary bumper to bumper vehicle inspection every time you bring your car to us, which we recommend doing every 4 to 6 months. We know your life does not stop when your vehicle is acting up. For this reason, we offer local shuttle rides to the metro, home or office. 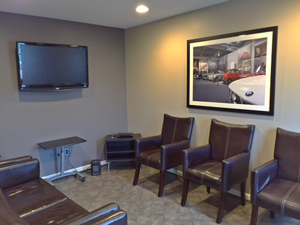 We also offer rental car assistance with the rental car office right next door. So if you are in need of routine maintenance, or more complicated diagnostics and repair, just call us, stop by or schedule an appointment online and we will be more than happy to help. We treat every customer with professionalism and respect. Jeff Carino and his crew are ready to help you with any of your auto repair and maintenance needs. Feel free to learn more about us, here on our website. 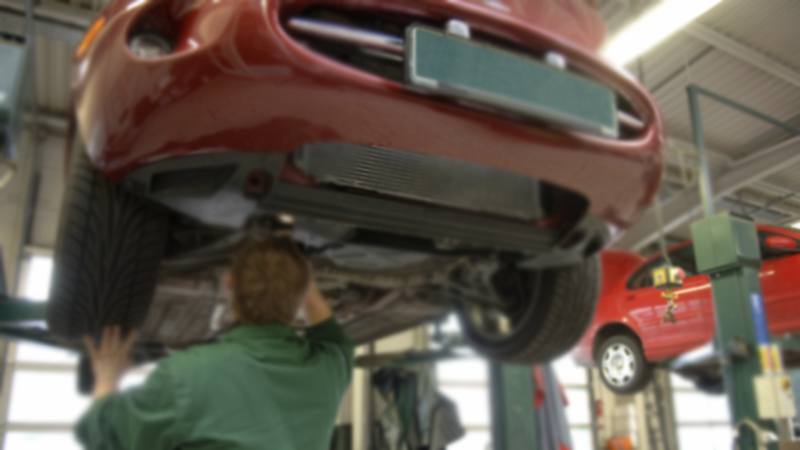 We service everything from Imports to Domestics – Cars, Trucks and SUVs! Today’s vehicles are more complex than ever, and not just anyone can repair them. Here at Rockville Auto Clinic we have made investments in training and diagnostic test equipment to ensure that your vehicle is properly diagnosed and efficiently repaired. 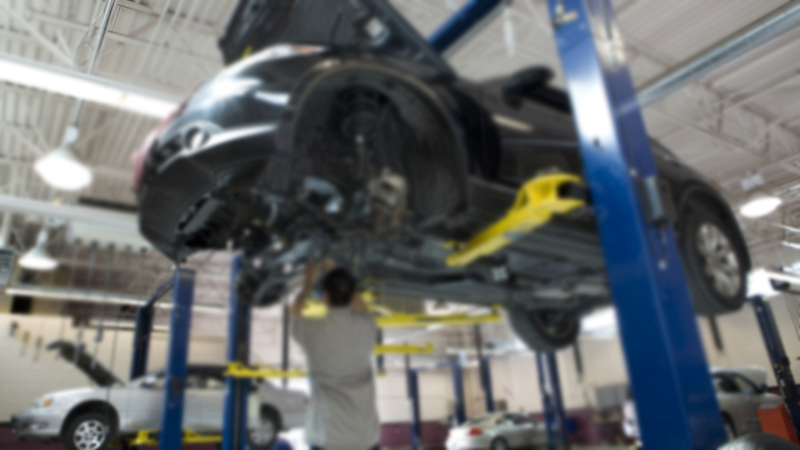 If you are looking for honest and reliable Auto Repair Rockville MD, our team of mechanics are here to help! 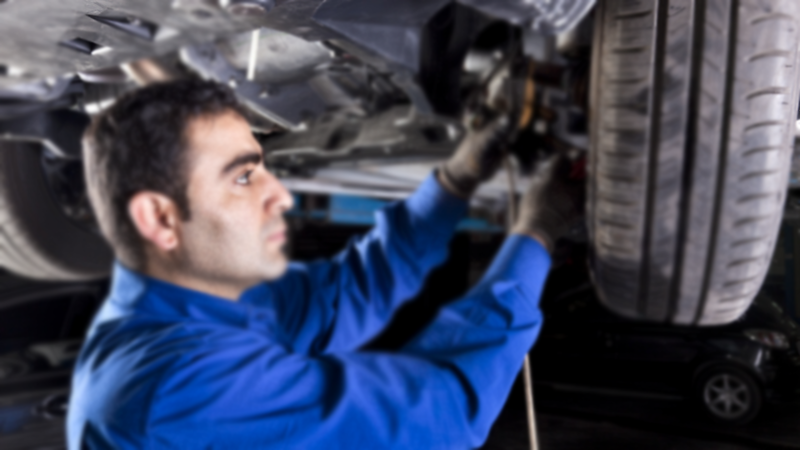 Here are links to some of our most popular auto services: Brake Repair, Check Engine Light,and Oil Change. Give us a call for all of your auto servicing and preventative maintenance needs. So if you are looking for a Auto Repair in Rockville, MD, call us today to learn more about how we can help you.